Justin Bieber is getting closer to making his big-time transition from music phenom to movie superstar. 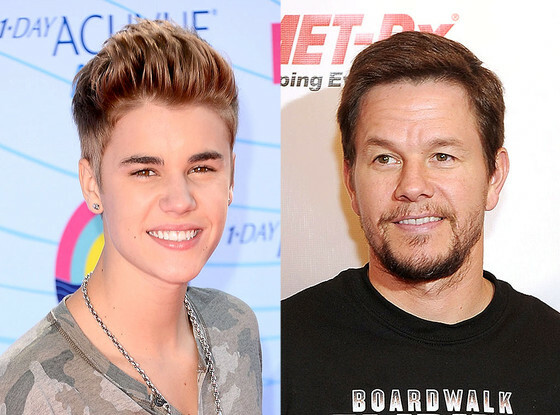 The Biebs’ pal Mark Wahlberg gave us an update on the script for the upcoming basketball flick that he the 18-year-old “Boyfriend” singer have been working on. The flick will star Bieber as a basketball player. “I think of Paul Newman and Tom Cruise in The Color of Money but in the world of inner city basketball,” Wahlberg dished. Paul Newman and Tom Cruise? Those are some big shoes for the Biebs to fill! So can we expect to see Bieber on the big screen by next year? “Possibly, if I have anything to do with it,” Wahlberg said.